Today, the Philippines will host the 50th ASEAN Ministerial Meeting, attended by foreign ministers of 27 Asia Pacific-rim countries, including the US, Russia and China. Negotiations over the South China Sea dispute will top the agenda. Regional tensions have flared as China steadily encroaches on and militarises waters disputed by a host of nations, most recently culminating in China forcibly halting a Vietnamese oil drilling operation. Building on an agreement reached in 2002, China and ASEAN are expected to endorse a draft Code of Conduct to establish a framework to “manage incidents”, “ensure maritime security” and promote “freedom of navigation and overflight” in the South China Sea. But like the 2002 deal, the new Code of Conduct does not contain any formal dispute resolution mechanisms, and its commitments to cooperation will be non-binding. China is all too happy to appear cooperative and spend time negotiating the details of a toothless deal while the balance of power in the South China Sea steadily tilts further in its favour. ASEAN nations should be sceptical that any deal without claws will prevent China from leaving them with a fait accompli. 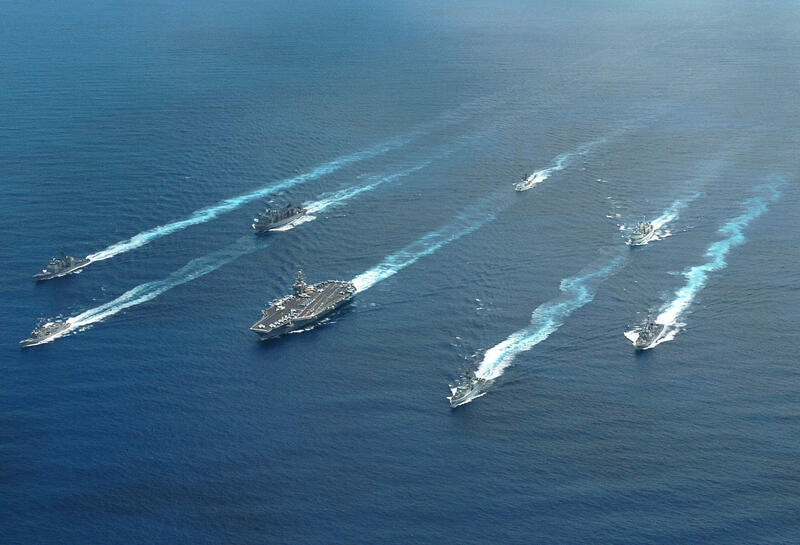 Delve deeper: Progress in the South China Sea? Not really.